The singer released a statement on Twitter Sunday claiming he "holds a medical license for medical marijuana for his long standing anxiety"
Pop star Aaron Carter was arrested July 15, 2017, in Georgia for driving under the influence and drug possession, police said. 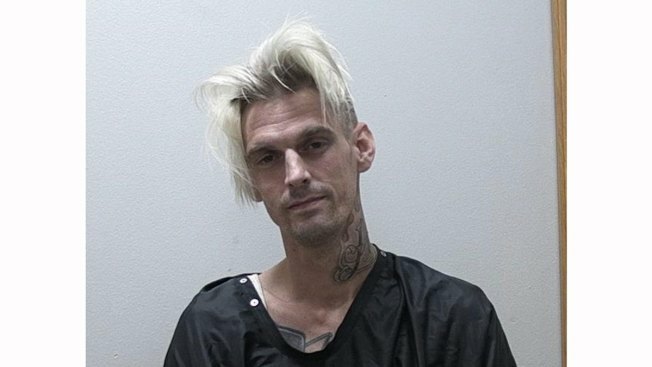 Pop singer Aaron Carter was arrested after another motorist called 911 to report that the musician was "driving all over the road" on a Georgia highway, a sheriff's captain said Monday. However, Canup said that after the 911 call was made, a deputy spotted Carter behind the wheel as he turned into a local auto parts store. 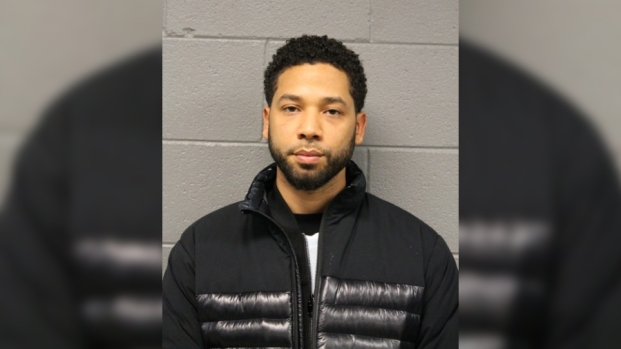 The deputy then watched as Carter, wearing a white fish-net tank top and black shorts, got out of the driver's seat of the white Chevy Suburb and walked toward the store entrance, the deputy wrote in his report. Carter's girlfriend, Madison Ann Parker, 26, of Studio City, California, also was arrested with Carter Saturday and charged with obstructing or hindering law enforcement officers, possession of marijuana and possession of drug-related objects, jail records show. Carter was a contestant on ABC's "Dancing With the Stars" in 2009. His older brother, Nick Carter, is a member of the Backstreet Boys.